Kolkata, Feb 13 (PTI) The Calcutta High Court Wednesday stayed an order of a magistrate court here that directed the CBI to submit certain documents related to a ponzi scam probe, till the HC delivers its judgement on a prayer by the agency challenging the magistrate’s directions. Justice Shivakant Prasad reserved the judgement as he concluded hearing in the CBI application. A case was filed at Ballygunge police station in connection with a few hundred investors in Rose Valley ponzi scheme storming a south Kolkata hotel, which was run by the company, demanding return of their money. Claiming that a CBI inspector was harassing them in connection with the probe, four of these investors had filed a case before the magistrate court at Alipur which was hearing the matter relating to the unruly situation at the hotel. 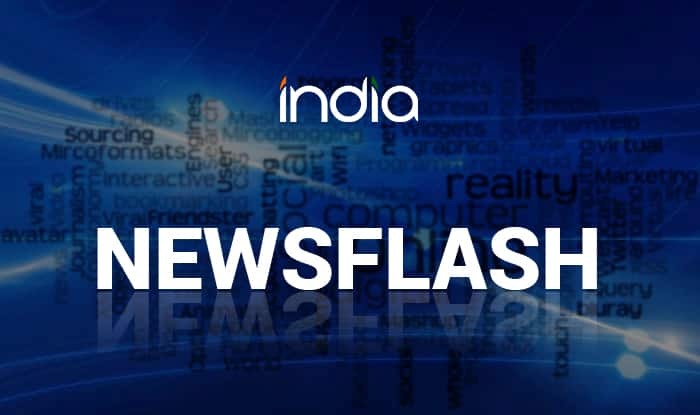 The magistrate court directed the CBI to produce certain documents in connection with its investigation into the ponzi scam before it on February 14, challenging which the CBI moved the high court. Appearing for the CBI, Additional Solicitor General Kaushik Chanda submitted that the magistrate court here can adjudicate a criminal case involving the rampage at the hotel, but it cannot enlarge the scope and encroach upon the arena of investigation of the central agency, which was ordered by the Supreme Court. Advocate General Kishore Dutta, representing the West Bengal government, said the Supreme Court had asked the CBI and the state to work in tandem. Stating that the magistrate had ordered the investigating officer of Ballygunge police station to work in accordance with law, he wondered as to how it is in contravention of the Supreme Court order. He submitted that if the CBI is asked to give some information in connection with a case, it cannot say the agency will not, since the apex court order has asked it and the state to work in tandem. Opposing the submission, the ASG said the CBI had moved the apex court as the state government was not cooperating with the investigation and was instead trying to harass the investigators. It was on this prayer of CBI seeking direction to the West Bengal government to cooperate that the Supreme Court had directed the agency and the state to work in tandem, Chanda submitted, claiming that the direction cannot be interpreted as done by the AG. The ASG claimed that the magistrate order was passed on the basis of a malafide application with ulterior motive to harass CBI officers investigating the ponzi scam. He submitted that jurisdiction relating to the CBI investigation into the ponzi scam was that of a special CBI court at Bhubaneswar in Odisha and the local court here cannot encroach upon it. Following submissions by the ASG and AG, Justice Prasad concluded hearing in the CBI’s petition, staying the magistrate’s order till judgement is passed by his court.